Sometimes, it can be difficult for drivers to keep track of what each new car has to offer. Especially when it comes to SUVs where there are so many different varieties like large, midsize, compact and subcompact, and not to mention the different crossovers! Like for instance, the Mitsubishi Outlander and Mitsubishi Outlander Sport. They have similar names, but what does each have to offer? That’s what we’re going to show in our latest model comparison page. We create these pages so drivers can see what two similar models each have to offer. 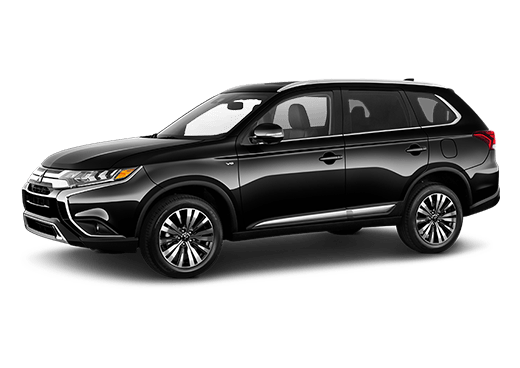 For this page, we’re going to break down the 2019 Mitsubishi Outlander and 2019 Mitsubishi Outlander Sport so drivers can see exactly what’s similar and what’s different about the Outlander and Outlander Sport. To find out, we’re going to compare the two model's affordability, efficiency, performance and interior space. Let’s see what these two Mitsubishi SUVs can do! 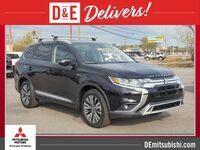 Test Drive the 2019 Mitsubishi Outlander and Outlander Sport at D & E Mitsubishi in Wilmington, North Carolina, Today! 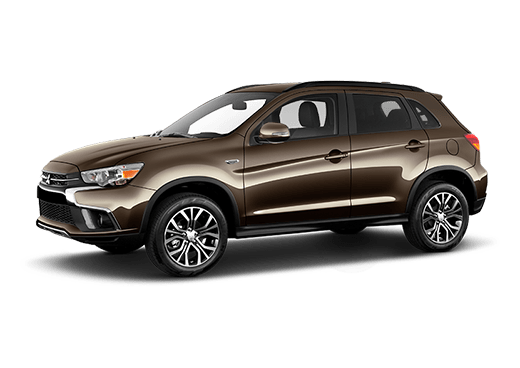 As anyone can see when they look at the key specifications and features of both the 2019 Mitsubishi Outlander and Outlander Sport, both offer tremendous value for their class. 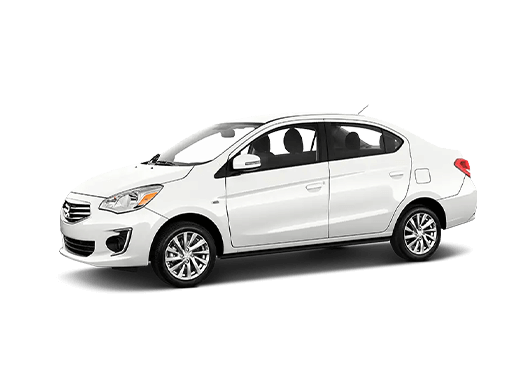 The key difference between the two Mitsubishi models is that they are in fact in different classes. The 2019 Mitsubishi Outlander is classified as a compact SUV, while the 2019 Mitsubishi Outlander Sport falls underneath the subcompact SUV category. 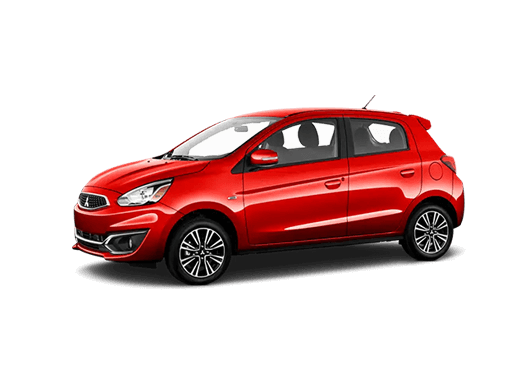 Therein lies the big difference between the two, the Mitsubishi Outlander Sport is basically a smaller version of the Mitsubishi Outlander. The Outlander Sport follows essentially the same design look and principles as the Outlander, but in a smaller package. 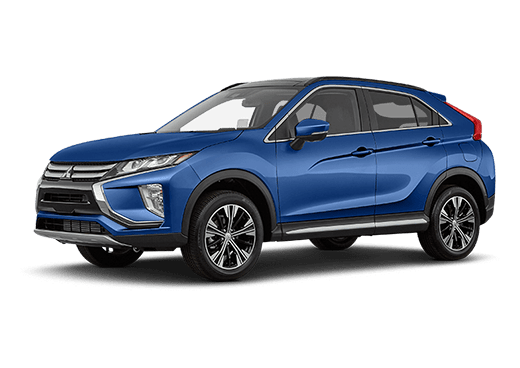 Because of its smaller size, the 2019 Outlander Sport has a lower price tag but doesn’t offer the same performance and efficiency as the 2019 Outlander. The 2019 Mitsubishi Outlander also can seat up to seven passengers, while the 2019 Mitsubishi Outlander Sport can only seat up to five. Because of this, the 2019 Outlander has larger maximum cargo space, but the 2019 Outlander Sport has a larger standard cargo space because it doesn’t have a third-row seat. Whichever Mitsubishi SUV you choose, whether it be the 2019 Outlander or Outlander Sport, you can rest assured that you’re getting tremendous value! Want to learn more about the 2019 Mitsubishi Outlander and Outlander Sport? Contact our staff at D & E Mitsubishi for more information or to schedule a test drive today!